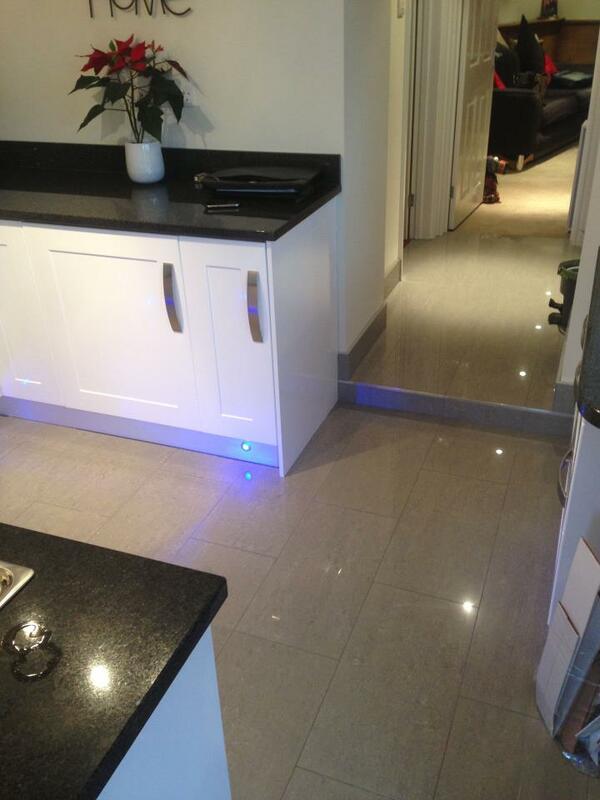 The renovation or extension of a house always requires careful planning in order to get the best results. The choice of materials is equally as important, products that work in your home country are not always suitable for Spain. 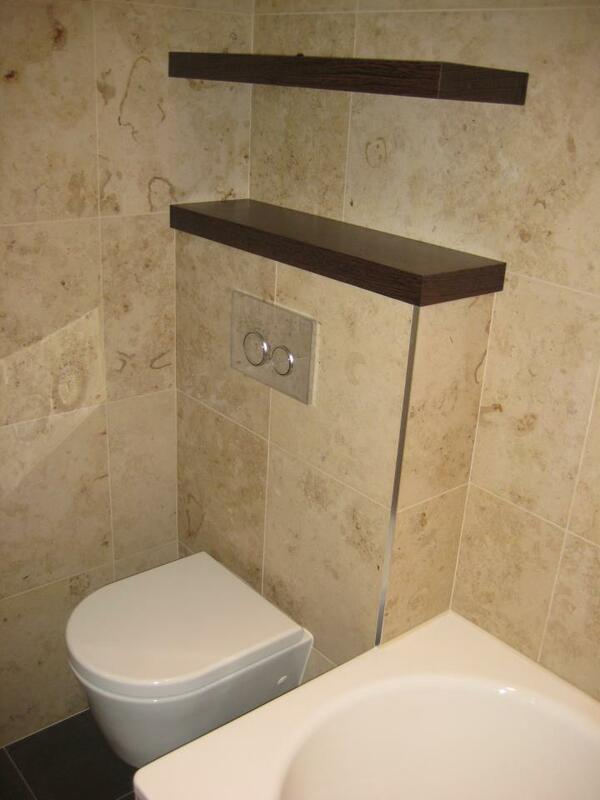 Our website is broadly divided into interior and exterior building projects to give an idea of the kind of areas we excel in, our approach is flexible, accommodating all styles and tastes. 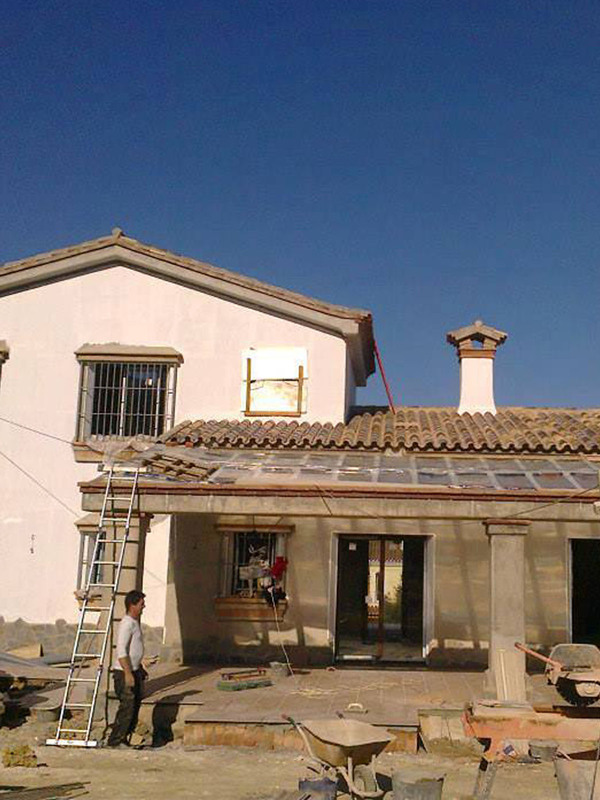 From creating a stunning bathroom, installing a state of the art kitchen, new windows, or a total renovation of a newly purchased villa. In addition, there is often the option to convert and re-purpose unused space, such as an under build, garage or outbuildings. 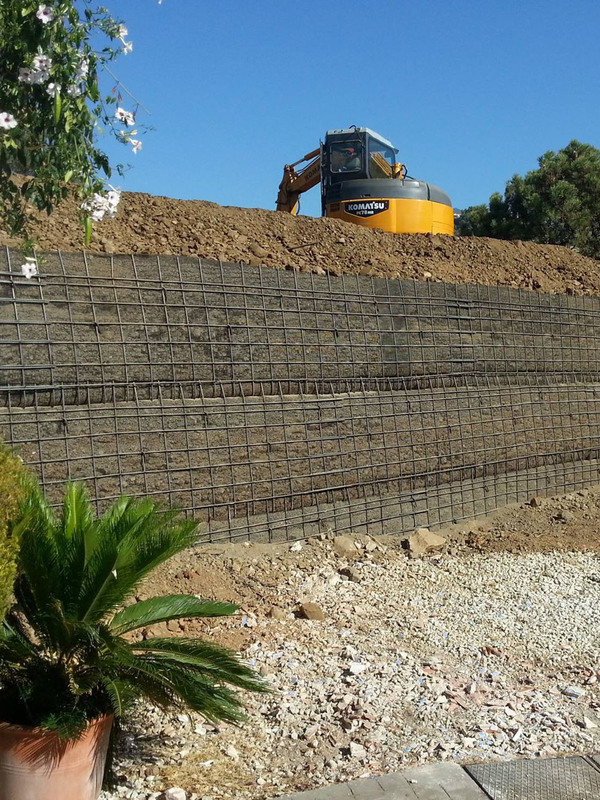 From construction and renovation of swimming pools, building terraces, perimeter walls, extensions, gates, outdoor bars, hard and soft landscaping. The possible ways to improve your home are endless. For your swimming pool, we have it covered, from a simple retile to changing the shape, adding steps, new surrounds. The list of possibilities is endless, if you can dream it, we can build it. 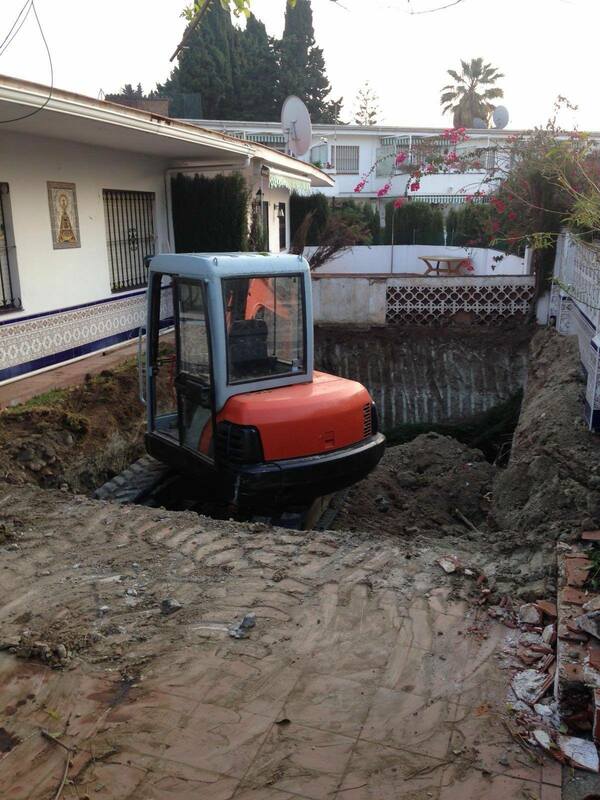 If you have just bought a home on the Costa del Sol, why not contact us to discuss future plans or a makeover before even moving in, as building works can be quite disruptive. Depending on the scope of the project, we have architects, interior designers and engineers on hand with specialist knowledge. 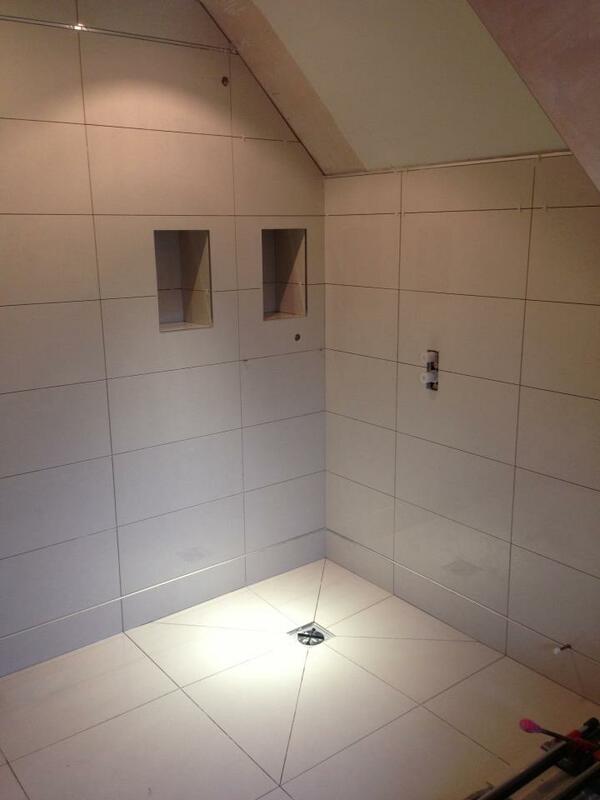 Close relationships with local specialists, such as electricians, air-conditioning engineers, metal workers, marble grinders, ensuring that the project is finished to a high standard. 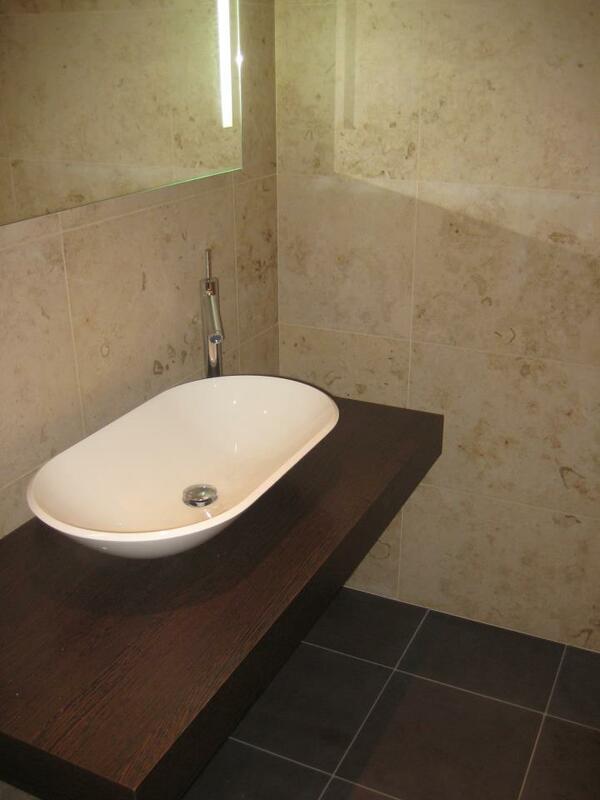 You can find examples of our works are in our Latest Projects page. Hard landscaping, building bars and outdoor kitchens goes hand in hand with creating a complete outdoor experience. A beautiful terrace around the pool, with plenty of space for sun beds not only makes the pool area more usable, but also adds value to the house. We are often asked to build outdoor kitchens, including bar, bbq and cooking facilities. Landscaping the garden is the next step, where we work closely with talented gardeners who can choose the best type of plants to add the finishing touches to a newly renovated outdoor area. Again, the list of possibilities is endless, if you can dream it, we can build it. Contact us to discuss future plans or to start planning that much needed makeover. 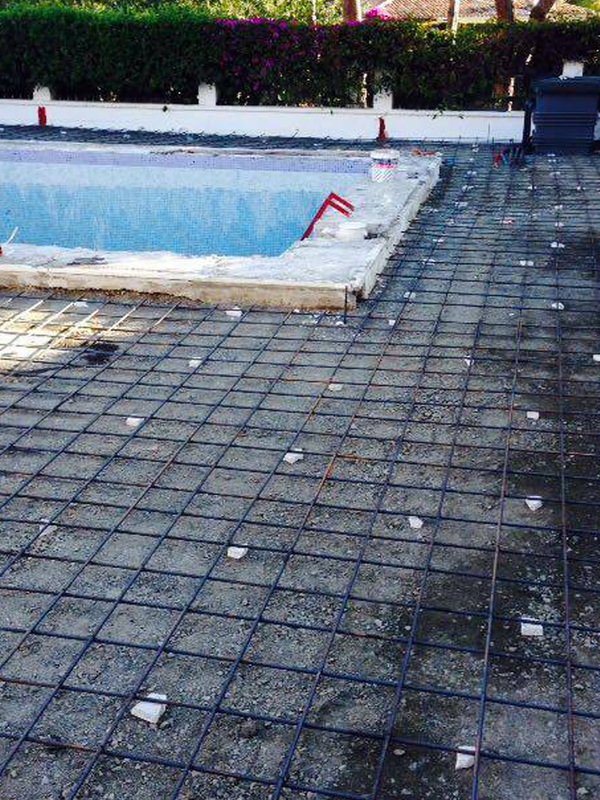 We have vast experience with the construction and renovation of swimming pools. 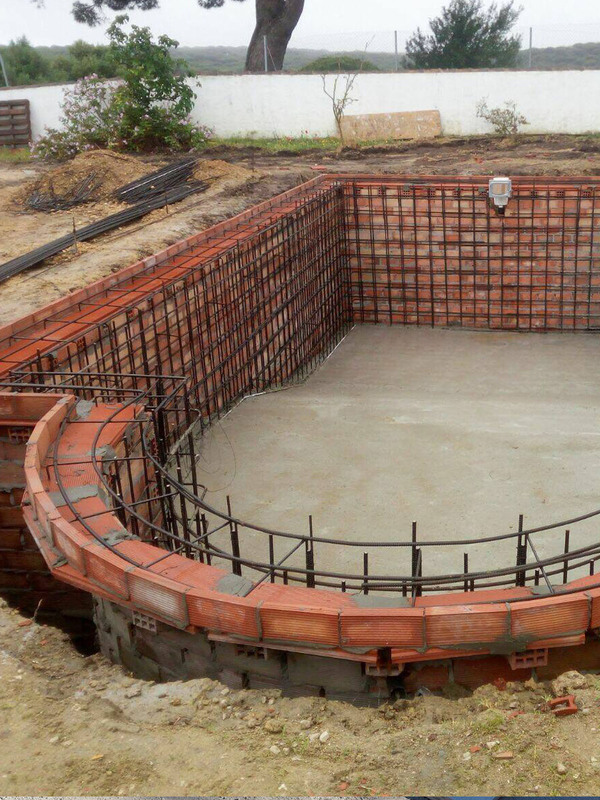 The construction of a swimming pool is unlike construction of buildings, as the forces involved from the weight of the water mean that correct specification of the concrete and reinforcing is critical to ensure a trouble free pool. We have test equipment to diagnose leaks. For your swimming pool, we have it covered, from a simple re-tile to changing the shape, adding steps, new surrounds. 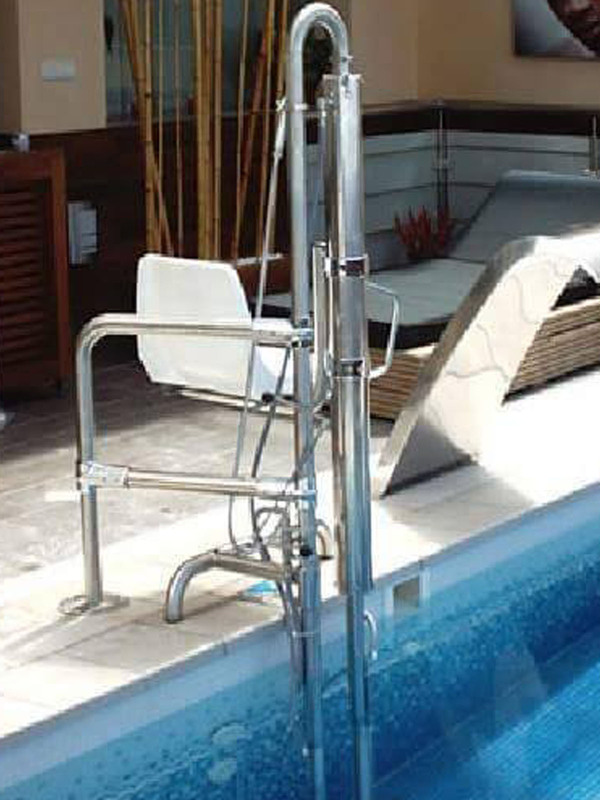 The swimming pool needs to be easy to maintain and more importantly, be a pleasure to use. For works to swimming pools, it is very important to ensure the correct materials are used, such as special adhesives for underwater. 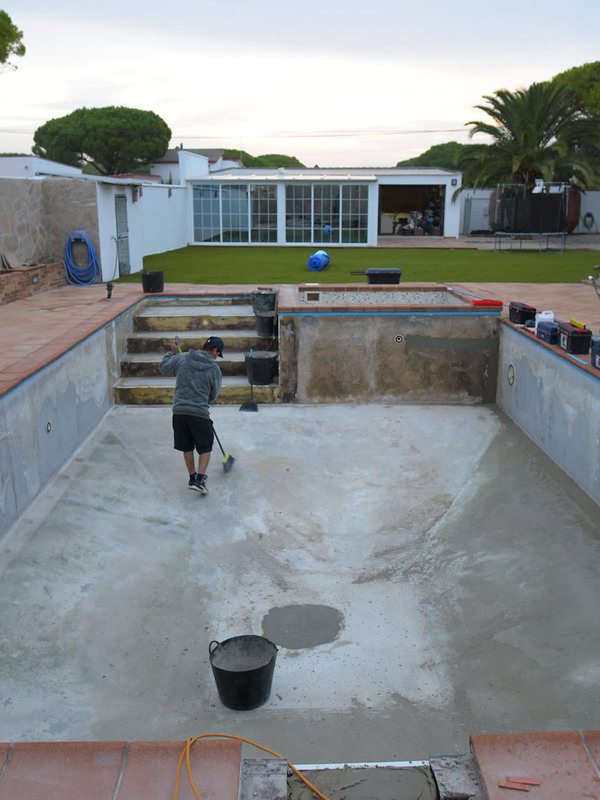 Take a look at some of our latest projects or for more extensive information and examples visit our sister pages PiscinaLiner.com and SpecialisedPoolRepairs.com.